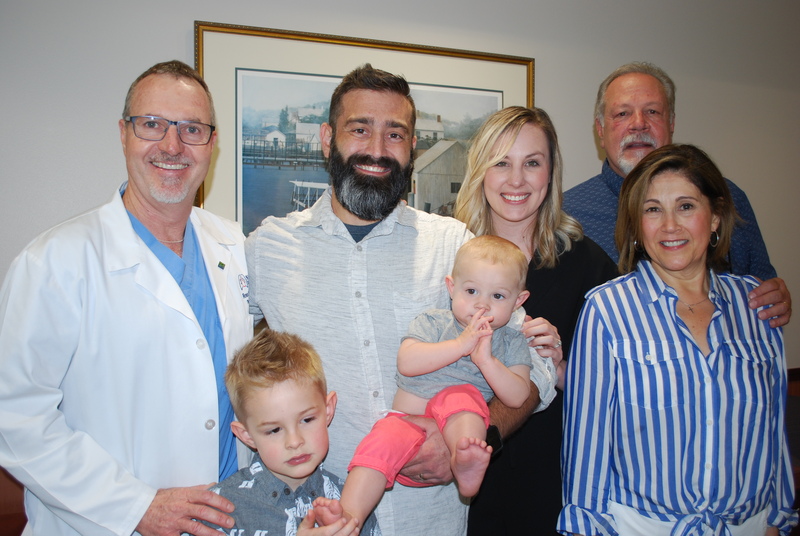 Three years after receiving a lifesaving lung transplant at St. Joseph's Norton Thoracic Institute, Mike Reuscher (center) revisited the hospital to offer thanks to Ross Bremner, MD, PhD, and his transplant team. 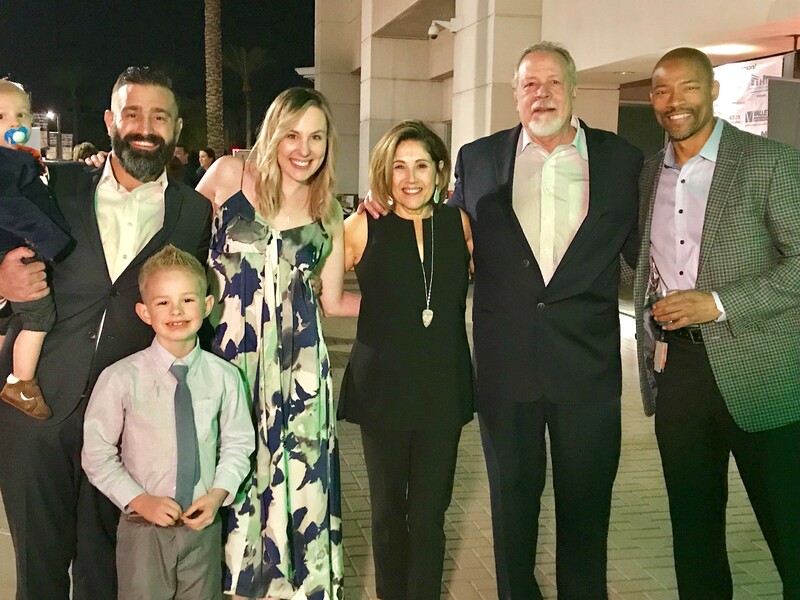 Mike, who has lived with cystic fibrosis since infancy, was airlifted from California to Arizona for the procedure, which was urgently needed to save his life. 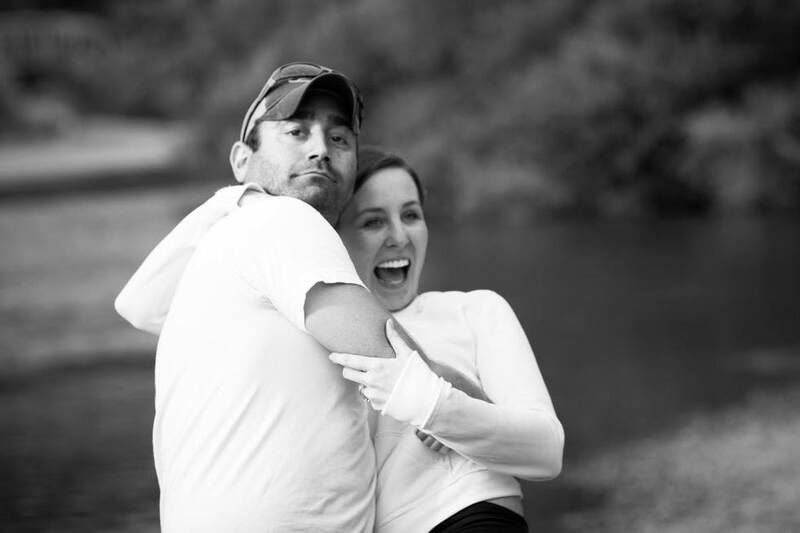 Mike had been receiving treatment in California, but temporarily relocated to Phoenix because the waitlist at Norton Thoracic Institute was typically shorter than at other transplant facilities, a factor that was of primary concern in his case. Norton Thoracic Institute is home to one of the busiest lung transplant programs in the country, and is recognized for its shorter than average waitlist (two weeks vs. two+ months) and better than average one-year survival rates. Mike's family is extremely grateful for the care he received while at St. Joseph's, so much so that his loved ones have donated generously to Norton Thoracic Institute's future success. "It's nothing compared to the gift that Dr. Bremner gave to us by saving my son's life," said his mother, Katherine Medeiros. "We'll never be able to thank St. Joseph's enough." 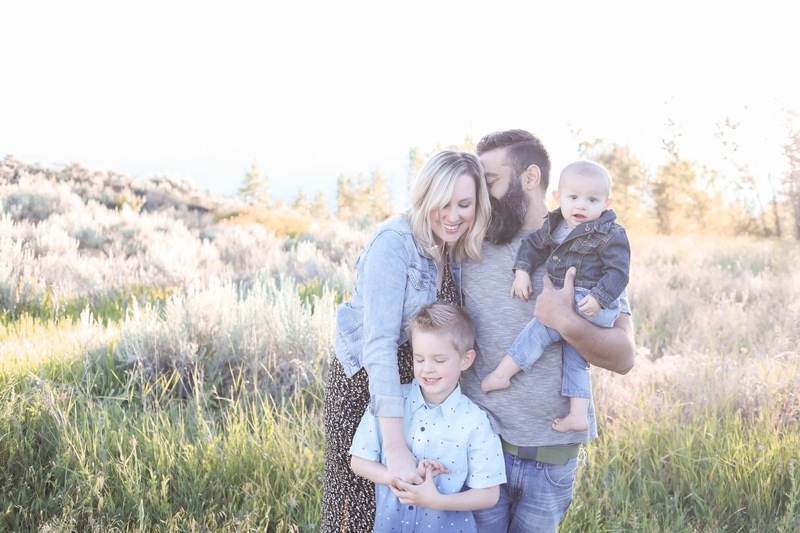 "We are so appreciative of the team at St. Joseph's and to God for the blessings has shared with us," echoed Mike's wife, Lyndsay, a nurse with Dignity Health in California who provides much of his in-home care. Although Mike's journey continues to have challenges, he has fully recovered from his procedure. He counts his blessings every day that he gets to spend with his wife, raising their two beautiful sons, Grayson, 6, and Easton, 1.